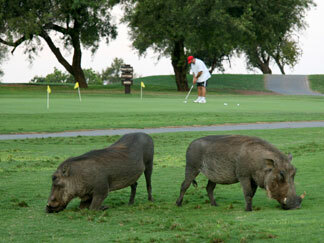 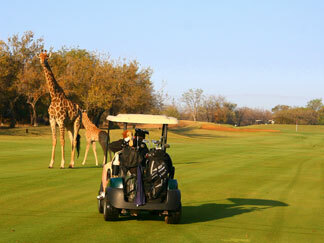 South Africa is a mecca for golf enthusiasts. 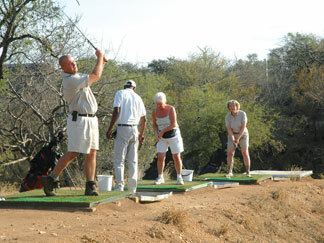 Blyde Wildlife Estates’ favoured location near the much sought after Hans Merensky Country Golf Club, makes golf a natural part of Blyde Wildlife Estates’ many activities. 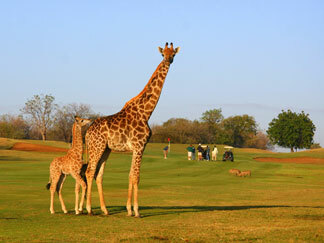 The beautiful 18 hole course is one of South Africa’s most exciting, and it is not uncommon to see giraffes, warthogs and other wildlife on the green itself.